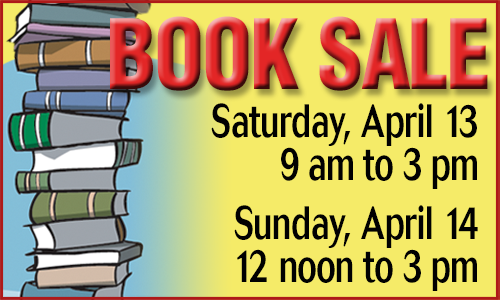 Book sale volunteers are needed for a variety of tasks. Go to or Events page for details. Just email us at dareliteracy@gmail.com about what you are interested in. Check out all of our volunteer opportunites. We'd love to hear from you! The Dare Literacy Council (DLC) is an all-volunteer, non-profit organization located on North Carolina's, Outer Banks. We train tutors every year to help adults and preschoolers. (We currently do not tutor school-age children.) You will find our tutors helping with reading, writing and speaking skills as well as teaching English as a Second Language (ESL) to those whose native language is not English. Many students have improved their math skills with the help of our tutors, and countless others have received their GED. We are a member of ProLiteracy. All of our services are free of charge to students in Dare County and the Poplar Township area of Currituck County. The mission of the Dare Literacy Council is to provide literacy resources and services for all people of Dare County enabling them to improve their lives and the lives of their families and function optimally in society.